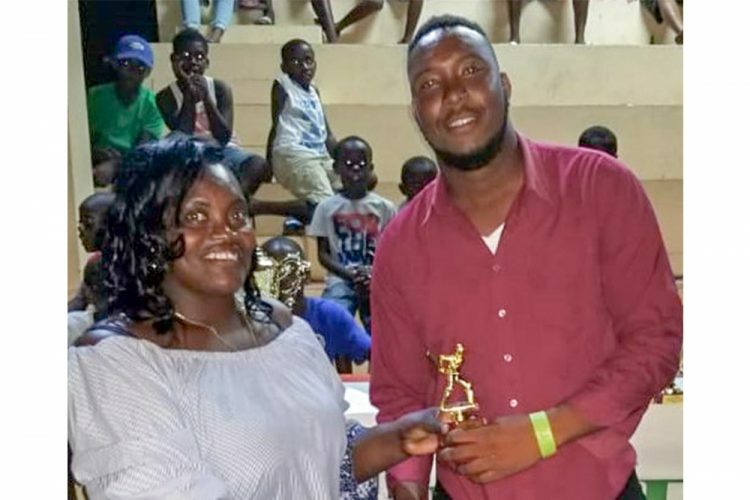 The North Leeward Sports Association (NLSA), last Sunday, hosted a presentation ceremony at the Golden Grove Playing Field, to reward stand-out performers of the DMG Furniture women’s softball cricket competition and VINLEC Twenty/20 men’s cricket tournament. 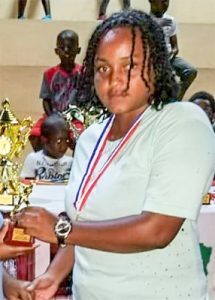 In the women’s segment, Sandra Samuel of Attackers Girls won the award for most runs, while Sheril Jeffrey, also of Attackers Girls, took the award for the most wickets. Sheniza Daniel of Ball Burners was the MVP of the final, as well as the competition’s overall MVP. Ball Burners placed first, Attackers Girls, second and third was Golden Girls. The men’s competition was won by RSVG Police, with Ajuba in second place. Summerset was adjudged the most disciplined team. 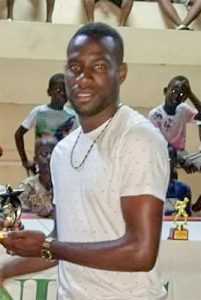 Among the individual awards, Shaheem Samuel of Troumaca Starlight was voted the most promising player. 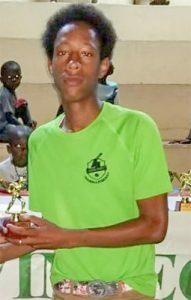 Samuel captured 12 wickets in the tournament. Ajuba’s Chrisroy John scored the most runs (372), while Kenneth Dember of RSVG Police copped the most wickets (20).